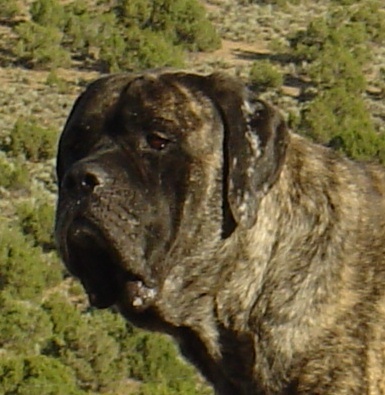 Honey Bear’s Country Kennel, a program of Sugarland Ranch, was named after our beloved “Honey Bear”. Our boarding program is open to the public and provides boarding services to both small and large dogs, i.e., chihuahuas to Great Danes. This program was created with our own dogs in mind, creating a home-like, low stress environment with large, spacious kennels, doggie doors where dogs have free access to an outside kennel, climate controlled for all seasons, large exercise areas in the natural terrain and a specialized meal service. This program is owner operated with them living on site with the animals 24/7 as their caretakers. This 52 acre ranch has gorgeous views of Mt. Rose and the Sierras and provides a serene and comfortable setting. The dogs who board at Sugarland/Honey Bear’s seem to know where they are, that they are safe and loved providing their human companions with the most important benefit……………..their owners have a sense of comfort and a good feeling about their animals while they away.